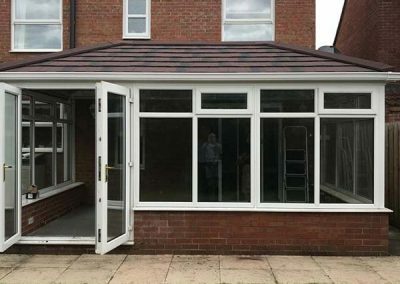 An ideal way of acquiring more living space without having to move house. 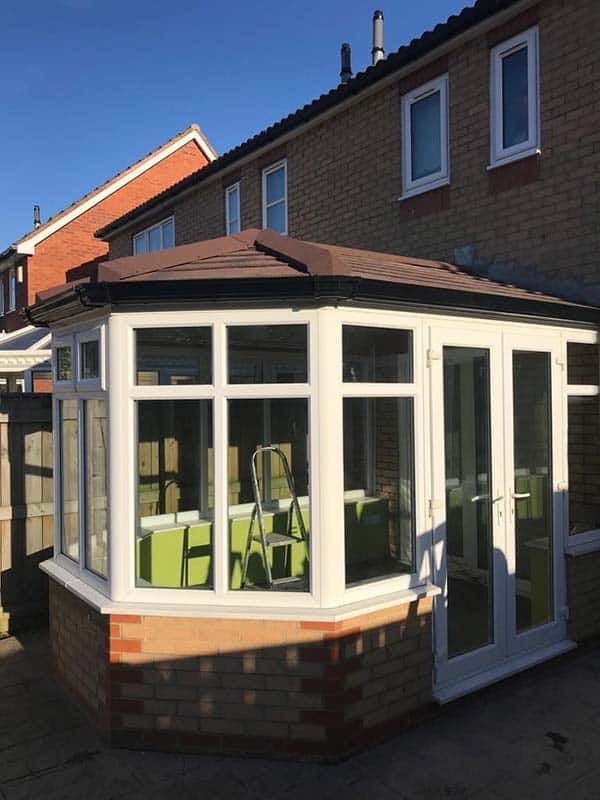 When deciding on a new conservatory, it’s important that you achieve a relaxing living space, Britannia will help you achieve this with our free design service and also by using energy efficient a rated glazing and category 1 upvc frames. 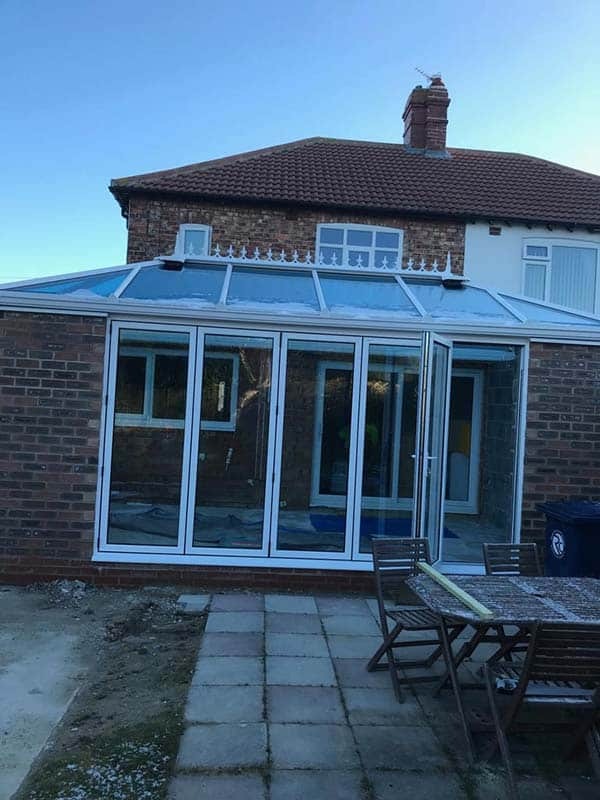 We can also assist you if any architectural drawings are needed or planning permission consents are required. 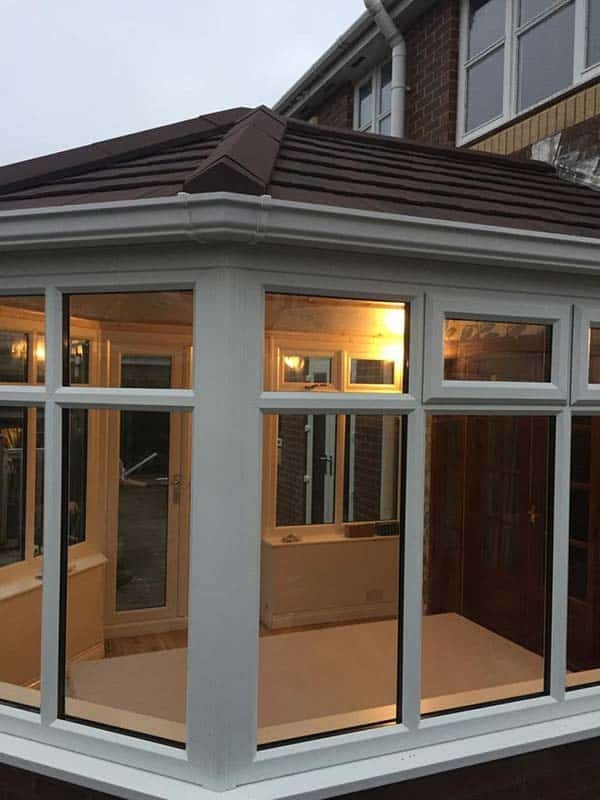 Giving you the room you require minus the stress in doing so. 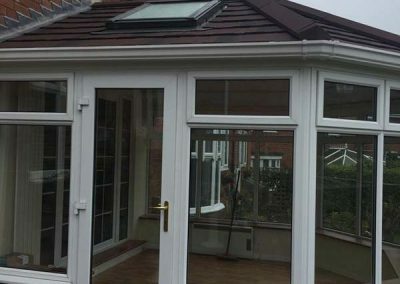 Conservatories, a very popular addition to property in the Victorian and Edwardian times. 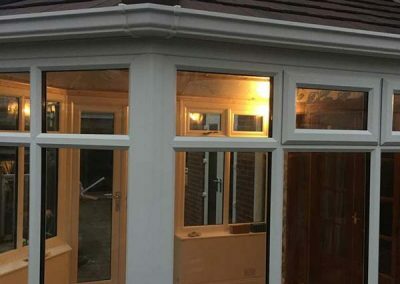 The introduction of more modern building techniques, they have again become an affordable proposition to update the desirability of any property. 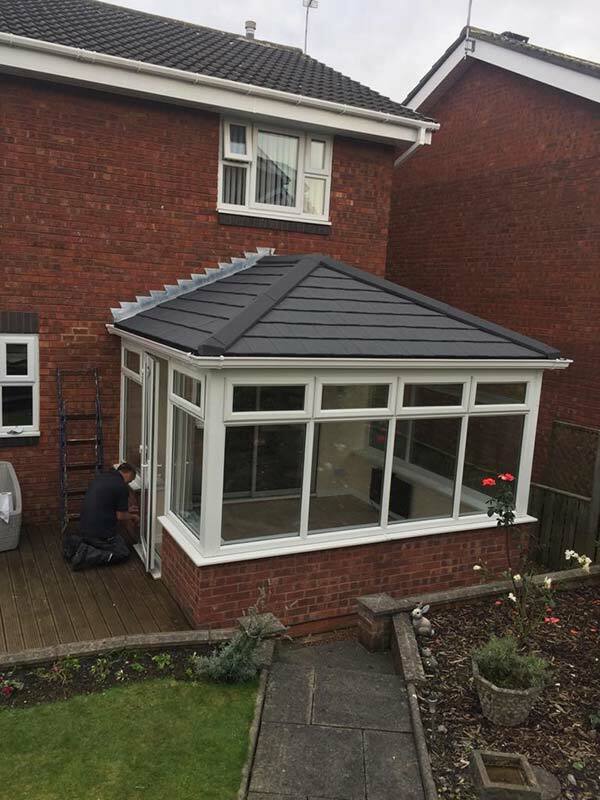 Providing a versatile space, conservatories can be used as a sun room, dining room, breakfast room, family den, study or even kitchen. 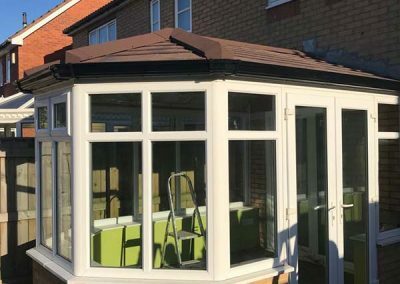 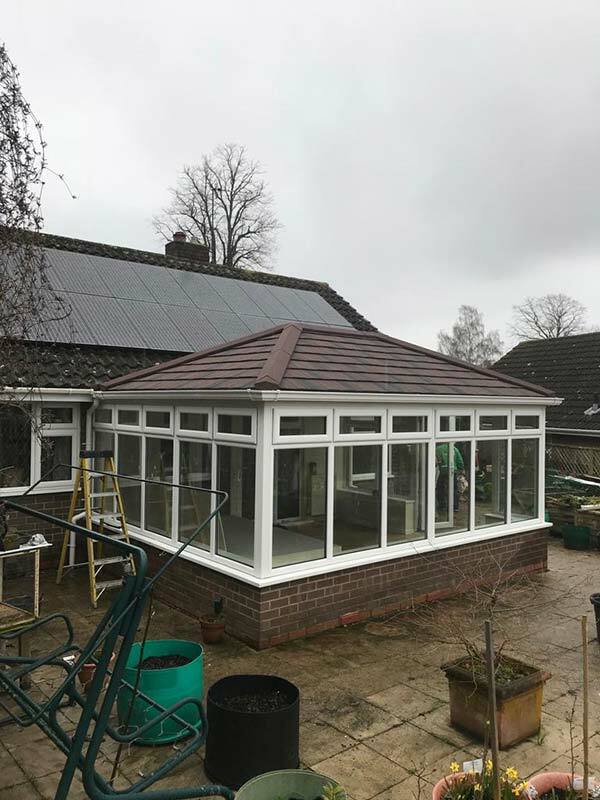 One of the real advantages of conservatories over any other type of extension, is that they let in the light and warmth from the garden whilst at the same time providing shelter from the elements. 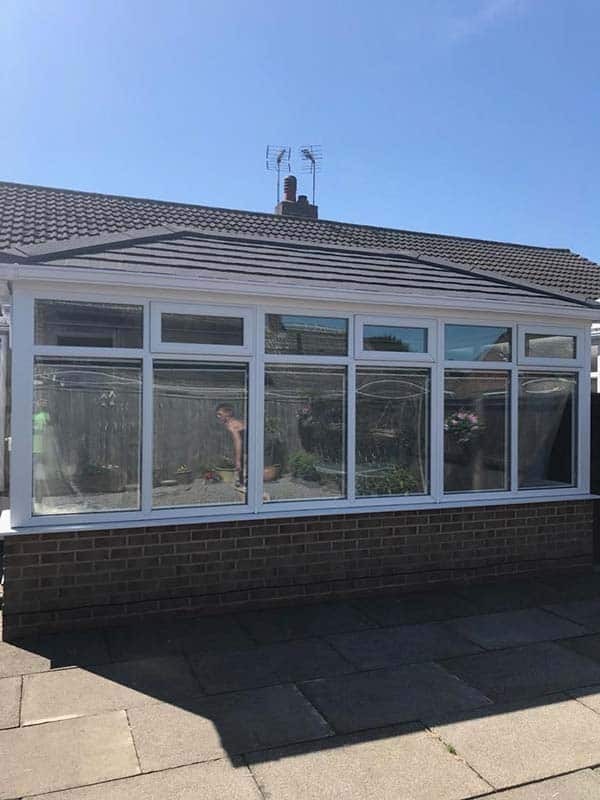 Let Britannia provide the right solution for you, being an independant we take time and care over the work we carry out always going the extra mile to ensure that our clients are truly content with the product and service provided. 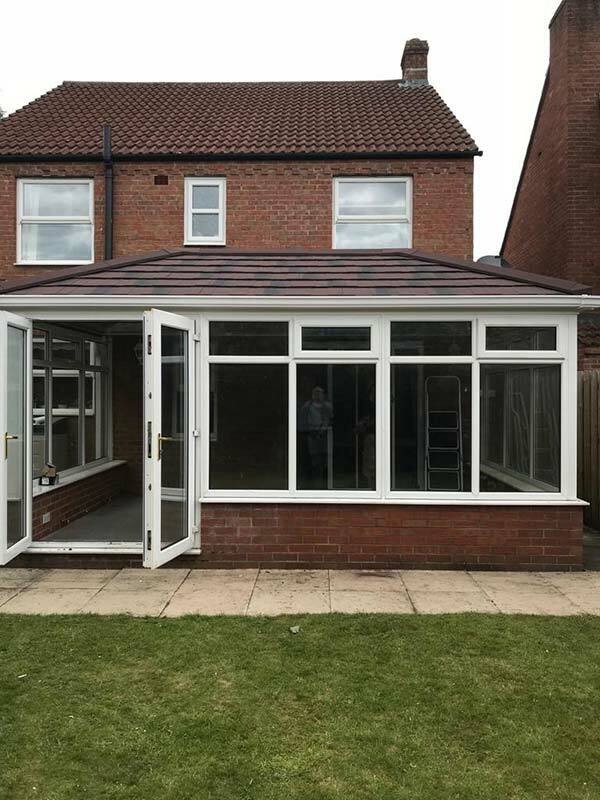 Call us today or complete the form below for a call back. 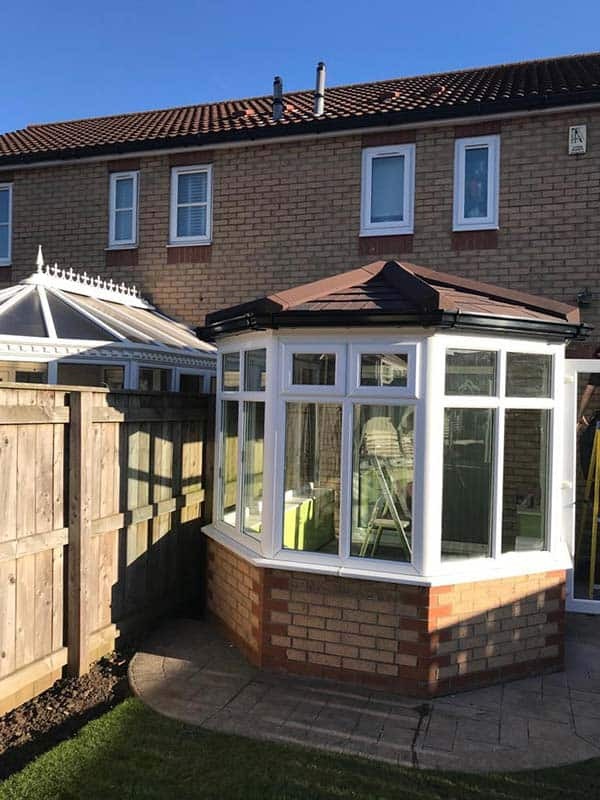 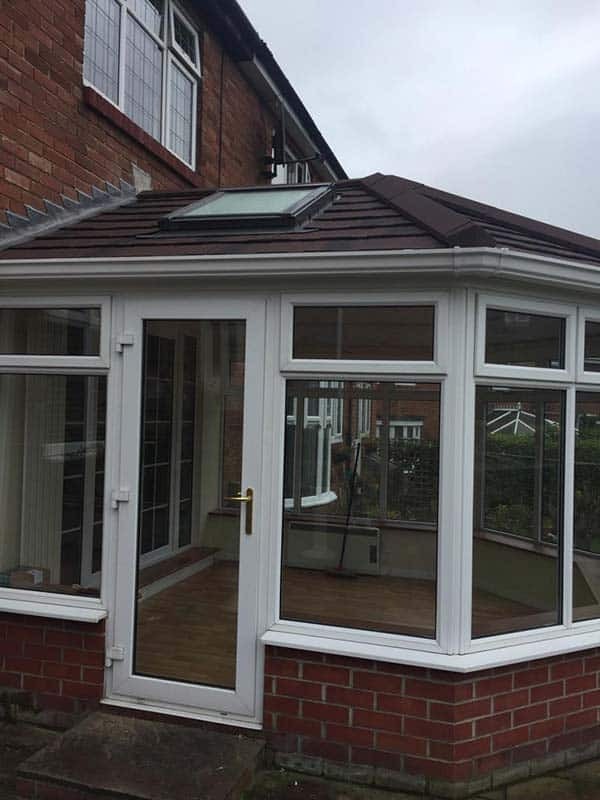 If you have a conservatory roof that is in need of replacing then here at Britannia we can help. 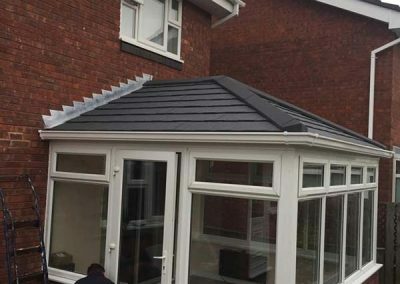 This great product uses special materials to ensure that the roof is well insulated removing the old problem of it being to hot in the summer and to cold in the winter. 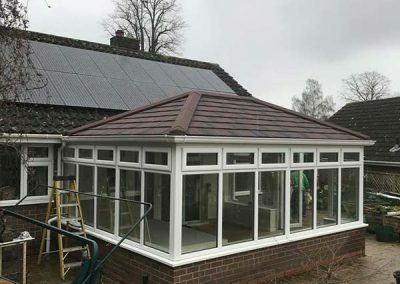 This system uses modern materials which are thermally efficient keeping the warmth in and the cold out in the winter and in the summer keeping the temperature regulated. 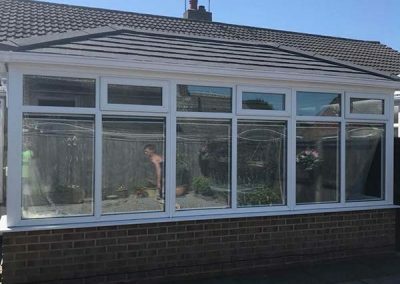 Giving you a room you can use all year round. 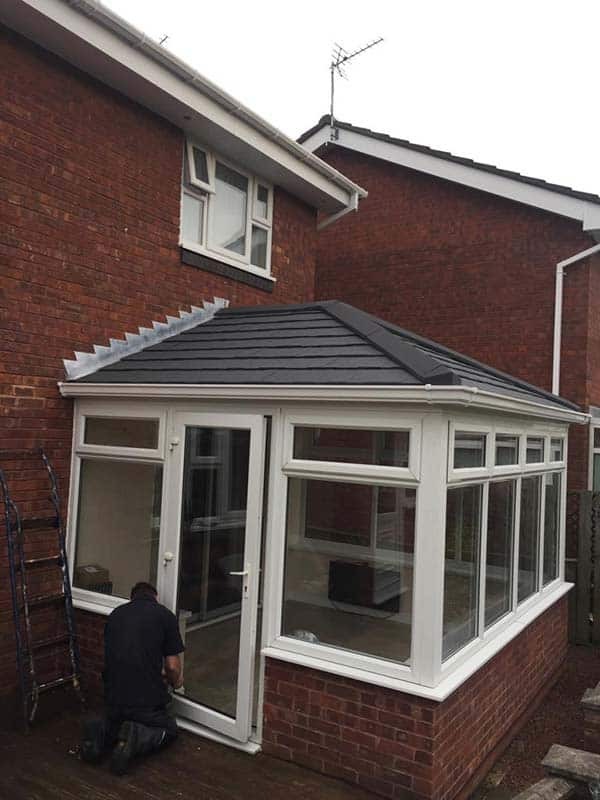 Take a look at the image for these fanatastic roofing systems. 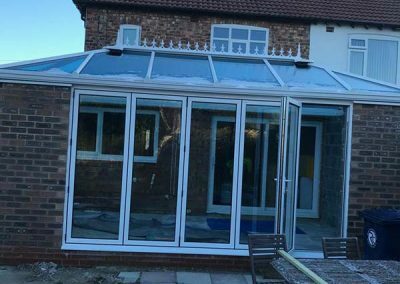 Then decide if you would like to turn that old cold winter conservatory into a room you can use or the greenhouse of the summer back to family use.